Oil and wax based protectants can trap contaminants which are then ground into the leather, possibly degrading the finish. 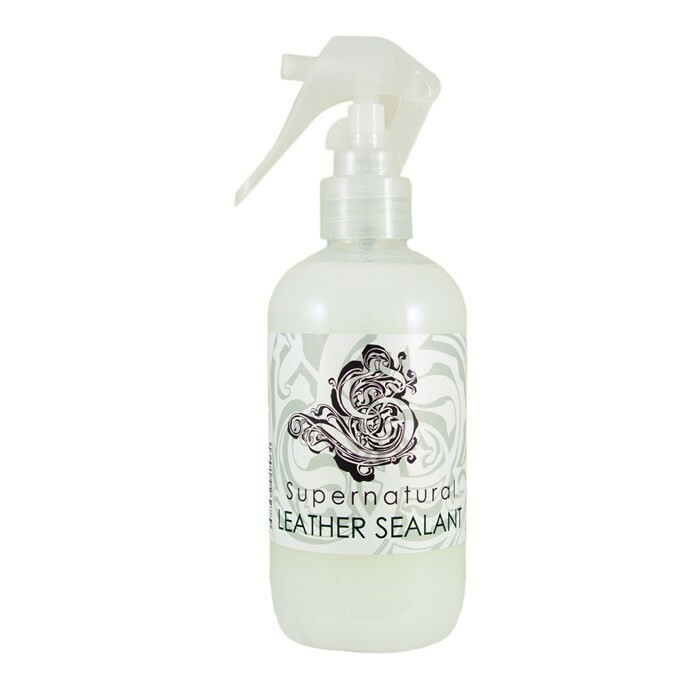 Supernatural Leather Sealant is will only repel dirt and other deposits. conditioning the leather and increasing pliability. This results in fewer cracks and wrinkles in the mid to long term. Use Supernatural Leather Cleaner first for best results.